What day is it today? 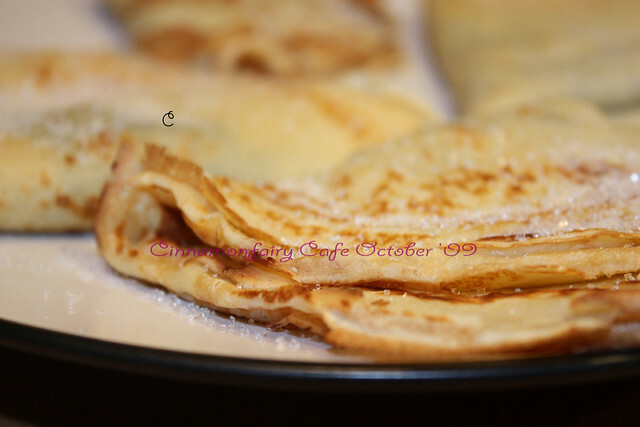 Do you call it Mardi Gras, Shrove Tuesday or maybe pancake Tuesday? If I were in Italy, I would call today Martedi’ grasso – lit. Fat Tuesday – and I would spend it eating frappe, castagnole and bringing my kids around town dressed up in costumes throwing confetti. However, since this year we are spending carnival in Ireland, the tradition we are following is different: it doesn’t involve dressing up but it does include a food related tradition: eating pancakes. The first time I heard of the name ‘Pancake Tuesday’, I laughed. I never heard of this tradition before and the idea that a common enough food could have its special day left me amused, to say the least. But when I looked into the tradition a bit more, I discovered there is a story behind it and this, cultural tourist that I am, made me embrace the idea wholeheartedly. Mardi Gras or pancake Tuesday falls on the day before Ash Wednesday, the day that marks the beginning of the 40 days of Christian Lent. In memory of the Passion of the Christ, lent is for the Christian community a time of penitence and abstinence, a time for giving things up, and since early Christian times this abstinence is expressed through the following of a restricted diet, usually avoiding the consumption of meat and high fat foods. Fasting was a common religious practice also in pre-Christian times but such a prolonged period of abstinence posed a bit of a conflict: at a time when preservation of food wasn’t easy, how to make sure that 40 days of abstinence wouldn’t turn into a waste of leftover food? So here is where the tradition of making pancakes started: the day before the beginning of lent, after having visited a priest and having sins absolved, pancakes would be prepared, as a way to use up eggs and fatty dairy products before having to give them up. The tradition became sticky and the Anglo-Saxon part of the work still celebrates it. I personally like pancakes and while I still prepare frappe for carnival, I will have no problem in partaking in this feast as well. My favourite kind of pancakes are the ones prepared French style (thin and non-spongy) so this is the recipe I will be going for this afternoon. In a bowl, put the flour, the eggs and the caster sugar. Mix well and then add the milk slowly to the mixture, stirring all the time to make a smooth batter. I use a wooden spoon to mix, but if you have a whisk, that may be better as helps it come out smoother. As soon as this is ready, cook the butter until just nut-brown and then add to the mixture: mix quickly and then set to rest outside of the fridge for about 1 hour. Many recipes do not call for leaving the batter to rest, but I do find there is a distinctive difference in texture when you do take the time to follow this step and the result is significantly better. When you are ready to start cooking your pancakes, heat a non stick pan, add a tiny amount of vegetable oil (this might not be needed, depending on the pan you have) and heat until very hot. With a big spoon, pour a small amount of the batter in the pan and coat the bottom of it with it. Make sure you just pour enough batter to make a very thin pancake: if you pour too much, it will come out soggy instead of crisp and will be way less yummy. Cook your pancake until brown on both sides: you can use a spatula to flip it, but a good pan will not allow it to stick, making the cooking and the turning of the pancake very easy. When ready, put the pancake on a large plate off the heat and sprinkle with some sugar. Then, move on to make the next pancake and, when ready, take it off the heat and put it on top of the first one: the sugar you sprinkle will prevent them from sticking to each other. Keep cooking pancakes until you used all the batter. Dress with any sweet treat you fancy and serve hot!